Does the universe embody beautiful ideas? Artists as well as scientists throughout human history have pondered this "beautiful question". 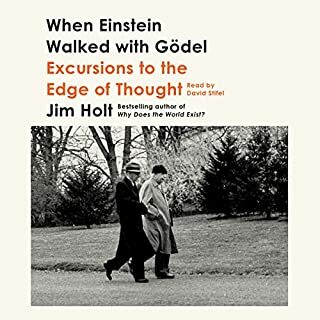 With Nobel laureate Frank Wilczek as your guide, embark on a voyage of related discoveries, from Plato and Pythagoras up to the present. 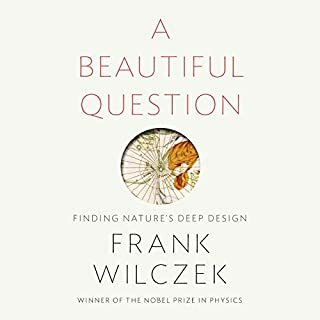 Wilczek's groundbreaking work in quantum physics was inspired by his intuition to look for a deeper order of beauty in nature. Alan Turing can be regarded as one of the greatest scientists of the 20th century. But who was Turing, and what did he achieve during his tragically short life of 41 years? Best known as the genius who broke Germany's most secret codes during the war of 1939-45, Turing was also the father of the modern computer. Today, all who 'click-to-open' are familiar with the impact of Turing's ideas. 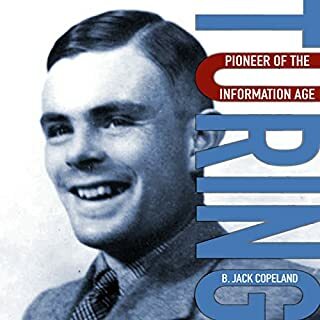 Here, B. Jack Copeland provides an account of Turing's life and work, exploring the key elements of his life-story in tandem with his leading ideas and contributions. Enrico Fermi is unquestionably among the greats of the world's physicists, the most famous Italian scientist since Galileo. Called "the Pope" by his peers, he was regarded as infallible in his instincts and research. His discoveries changed our world; they led to weapons of mass destruction and conversely to life-saving medical interventions. 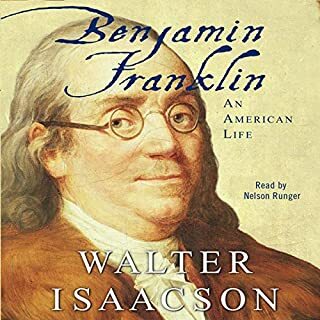 This unassuming man struggled with issues relevant today, such as the threat of nuclear annihilation and the relationship of science to politics. Fleeing Fascism and anti-Semitism, Fermi became a leading figure in America's most secret project: building the atomic bomb. The last physicist who mastered all branches of the discipline, Fermi was a rare mixture of theorist and experimentalist. His rich legacy encompasses key advances in fields as diverse as cosmic rays, nuclear technology, and early computers. 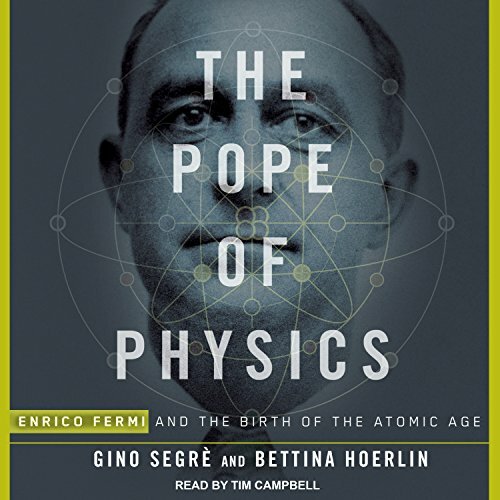 In their revealing book, The Pope of Physics, Gino Segrè and Bettina Hoerlin bring this scientific visionary to life. 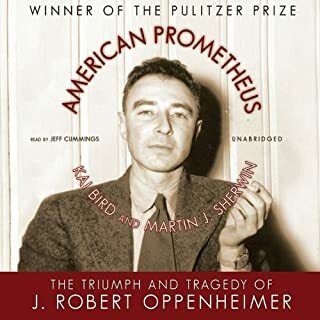 An examination of the human dramas that touched Fermi's life as well as a thrilling history of scientific innovation in the 20th century, this is the comprehensive biography that Fermi deserves. Seriously lacking in covering the Manhattan project. 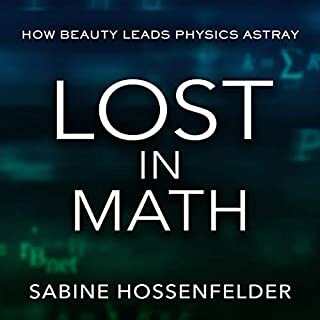 Otherwise fills a definite gap in literature about the birth of modern physics. 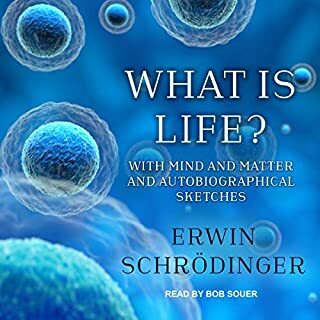 I just loved this audiobook. 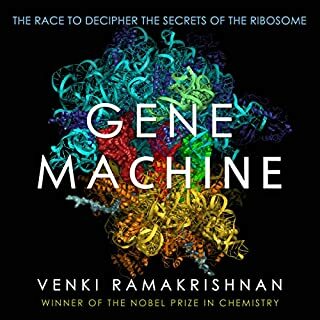 Very interesting, both the science part and the story of the Popes life. Highly recomend it. 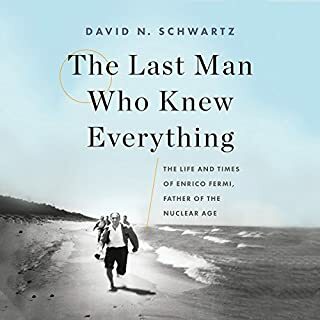 The extraordinary life of Enrico Fermi like many great scientist escaping WWII is only surpassed by Fermi the great scientist. 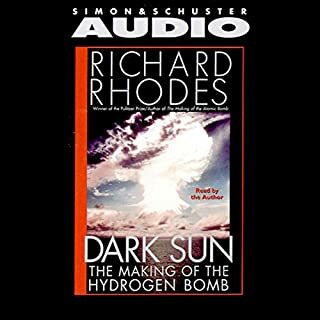 One of the few Physicist who was both an experimentalist and a theorist and could very well be considered the brains of the Manhattan Project. 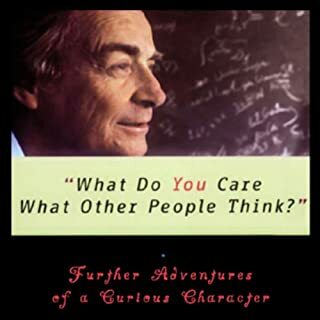 When the likes of Paul Dirac, Richard Feynman, and John Wheeler look up to someone, one must wonder who and how such a person lived his life. This is a biography of Enrico Fermi (1901- 1954). He is Italy’s greatest scientist since Galileo. Fermi was called Pope by his peers. Fermi’s discoveries covered a broad range from semiconductors, transistors to MRI’s, nuclear reactors to the atomic bomb. He won the Nobel Prize in 1938 in physics for his work on artificial radioactivity produced by neutrons. Winning this award allowed the Fermi family to go to Stockholm, Sweden and from there they escaped to the United States. They fled Italy and its fascism and anti-Semitism just prior to World War II. Fermi’s wife was Jewish. They had two children. Fermi became a professor at Columbia University in New York City, then the University of Chicago and also worked on the Manhattan project. 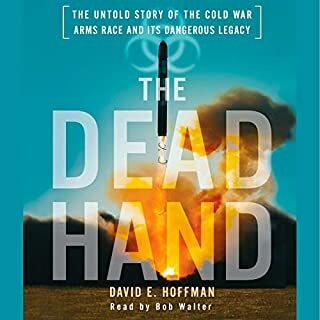 The book is well written and meticulously researched. 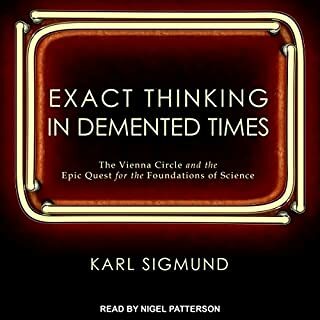 Segre and Hoerlin do a great job of bringing Fermi to life in an easily readable fashion. Fermi was one of the greats in the field of physics at a time of many great men such as Lawrence, Oppenheimer and Einstein. I was most interested in the descriptions of life in Italy from 1900 to 1939. The authors did an excellent job in bringing these years to life. The book is about ten and half hours long. 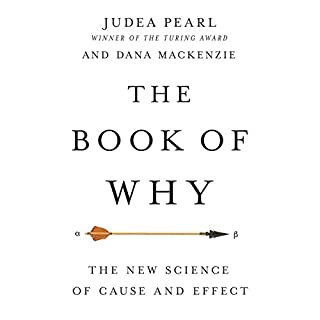 Tim Campbell does a good job narratoring the book. Campbell is a voice over artist and audiobook narrator. 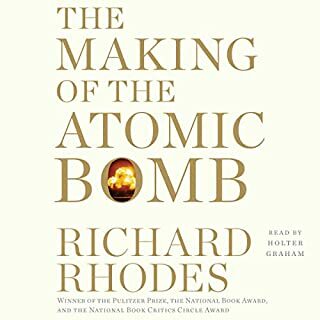 Just another book about the bomb. Not really focused on Fermi or, as I had hoped, his contributions to science. 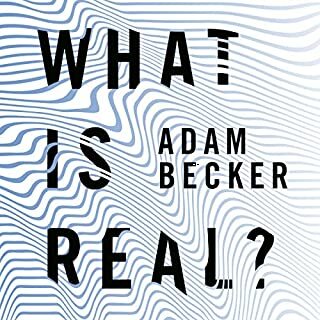 The book is read by someone who has practiced their gravel voice to a level of perfection bound to grate on the most forgiving ears. I have returned the book because it is crap and will always avoid the narrator regardless my interest in further books he may have read. 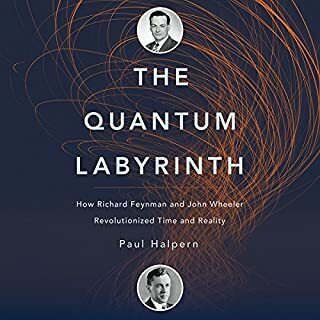 This was a great read; fusing Fermi's personal turmoils, world politics and the events that created the nuclear age, all connected through the Pope's resolute and steady composition. nice bipgraphy, some good physics! really enjpyed it, got to know the great physicist, appreciate his role in neutron discovery, and neitrino! 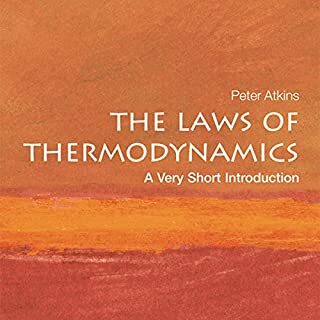 For me, this book had too much detail about trivial stuffer fluff and not enough detail about physics. I think the authors were too closely associated with Fermi, and especially his spouse, Laura. Fermi was both a seminal genius and a normal guy with a family and friends. Sadly for his children, he seemed to be an absentee parent. I enjoyed the descriptions of the heady days in Via Panisperna. I found the numerous mispronounced Italian words to be distracting and inexcusable.